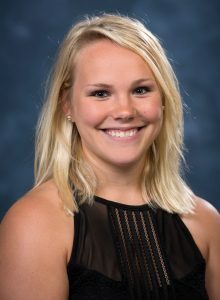 Dallas Mackenzie Clontz of the NC State College of Veterinary Medicine class of 2020 is one of two students nationally to be awarded a scholarship to students pursuing degrees in poultry science and veterinary medicine through the Elanco Memorial Scholarships program. Clontz is from Monroe, North Carolina, and is the recipient of a $3,000 scholarship. Upon completion of her DVM degree at NC State, she plans to pursue a Masters of Avian Medicine. 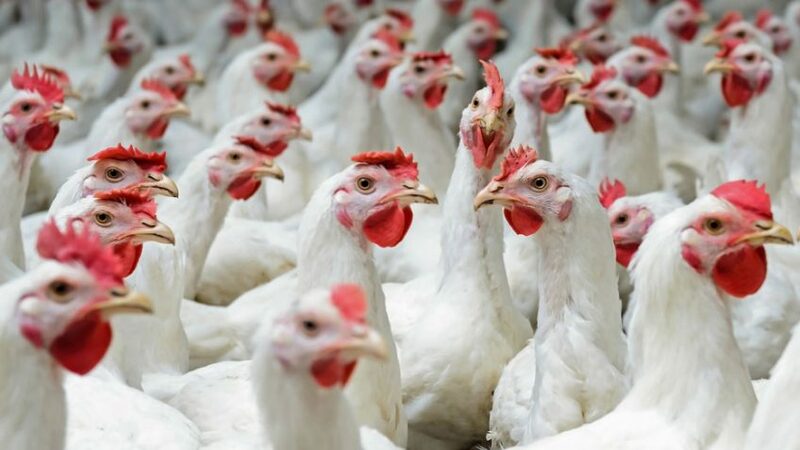 Elanco Animal Health, in collaboration with the American Association of Avian Pathologists (AAAP) Foundation, awards the scholarships to honor the memory of past Elanco poultry veterinarians and scientists by supporting learning opportunities for future generations.